Welcome- we're so glad you came to visit! 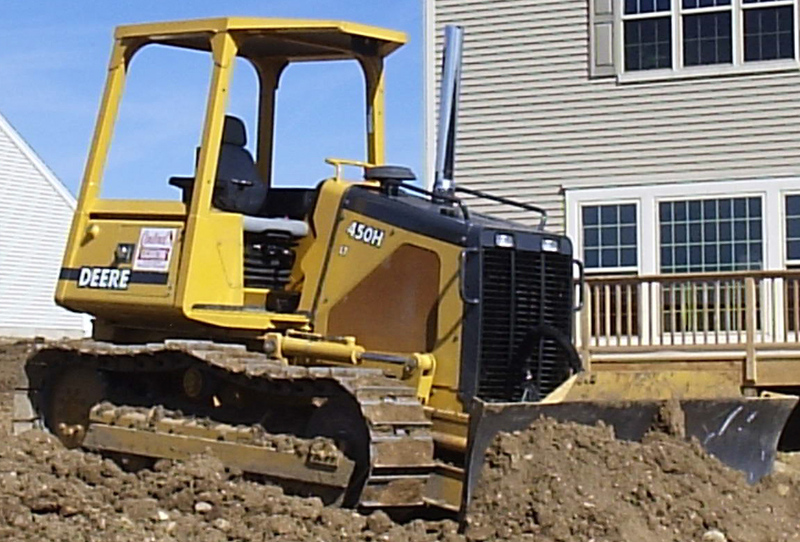 At Cardinal Excavating these are more than just words, it is the way we do business. For going on- three generations Cardinal was built and grown with a simple philosophy: Give the customer the same quality and service as if we were working on our own homes. 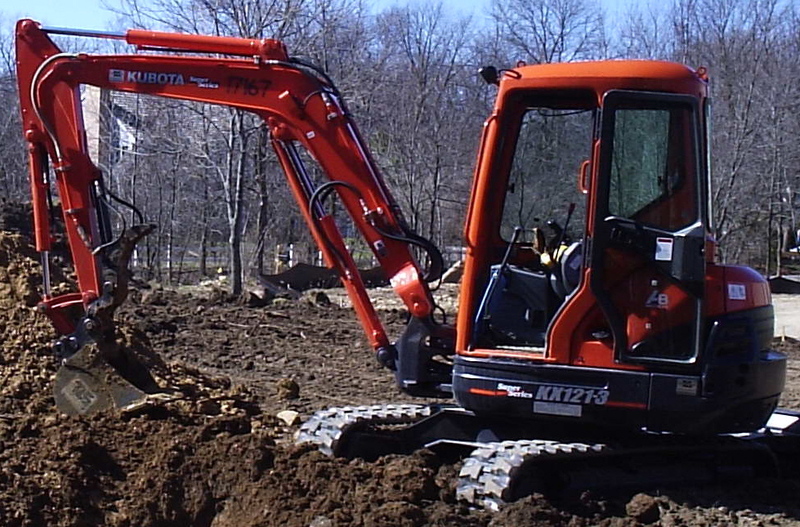 This tradition of family values, hard work, dedication and fairness is what Cardinal Excavating is all about.